Here you'll find a selection of Galleries including videos, audio, fancams and photos. Please note that these galleries will be updated on a regular basis when new material is being published and becomes available. Our sources include material from fansites, fans posting online as well as press and official material. 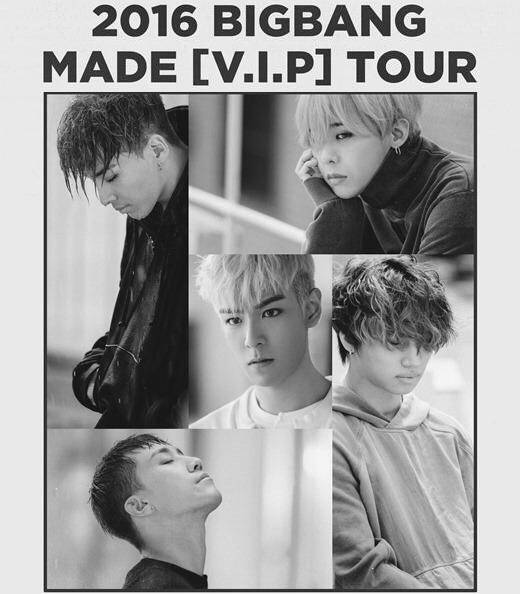 Where possible we will be adding own material such as from the YG Family concerts in Singapore 2014 and BIGBANG 2015-2016 World Tour MADE in Seoul, Hong Kong, Taiwan, Las Vegas, Los Angeles and Anaheim 2015-2016. 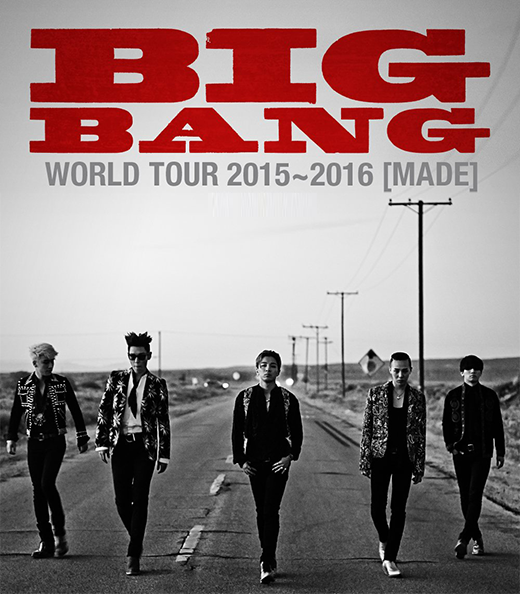 BIGBANG 2015-2016 World Tour MADE. 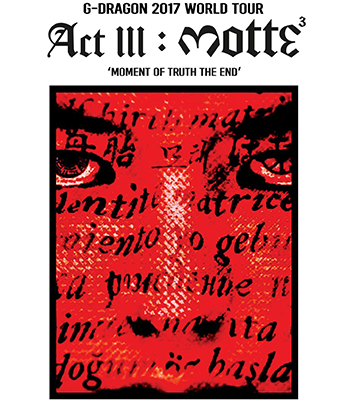 G-Dragon World Tour 2017 [ACT III M.O.T.T.E]. [Photos | Videos] 2014-11-12 BIGBANG Seoul to Nagoya, Japan. Seungri arriving Nagoya. [Photos | Videos] 2014-12-21 GD x Taeyang ?2014 SBS Gayo Daejun? [Videos | ENG transcript] 2015-09-07 G-Dragon x Taeyang "Take Care of my Fridge"
[Videos | Photos | ENG subbed] 2015-08-31 G-Dragon x Taeyang "Take Care of my Fridge"
[Photos | Videos | ENG subbed] 2015-06-01 BIGBANG Naver Starcast "Countdown Live"